Come visit two wonderful cities and experience the culture of Holland! 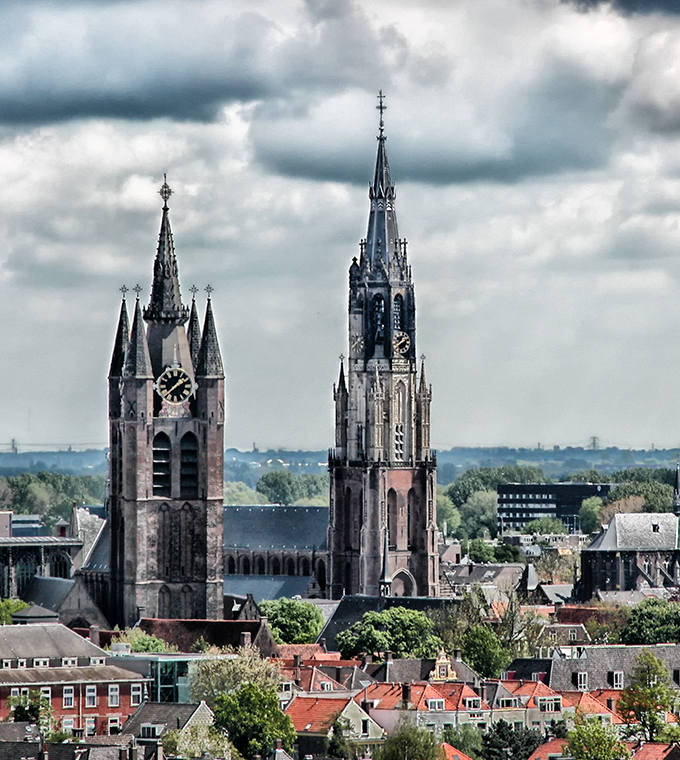 This excursion starts by traveling to Delft, a typical dutch City, where you will visit a Delft Blue Pottery factory. There will also be a photo stop at the historic town centre. Then you will travel to the Hague, the city that seats the Houses of Parliament, where you will have a guided city tour. Next, we will continue the sightseeing tour and we will pass by the Peace Palace. Daily at 14.45h. Make sure you arrive on time (30 minutes prior to departure)! Important! This tour operates only from 22 of March till 28 of October!